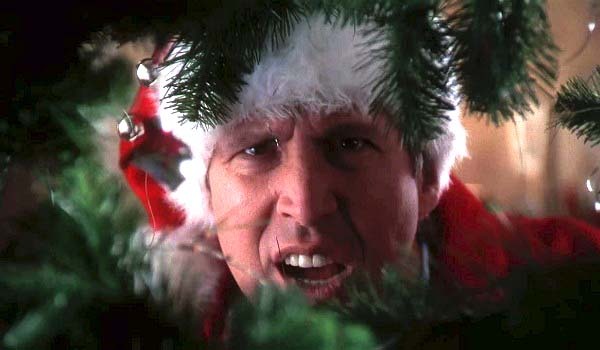 This entry was posted in Family, Movies, TV and tagged Christmas, Christmas Vacation, Clark Griswold, Family, Griswold Family, Movies, National Lampoon, Traditions, TV by webnerbob. Bookmark the permalink. go deep man go deep……and remember to get hardcopy oldstyle to we must ban playtime.